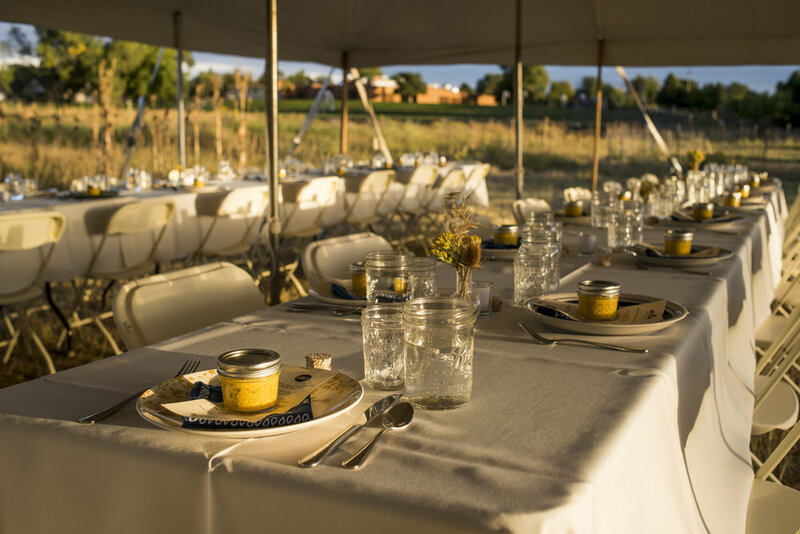 Need some help planning your next big event or intimate dinner party? Don't worry, you're not in it alone, we are here to help make your next event one to remember. We would love to create a unique experience with an original menu just for you. We can work with any budget and ensure you get just the evening you have imagined.